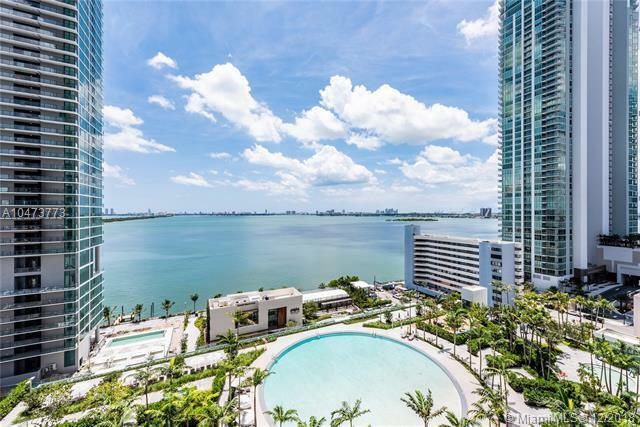 Spectacular brand new corner unit at the Iconic Paraiso Bay Condo! 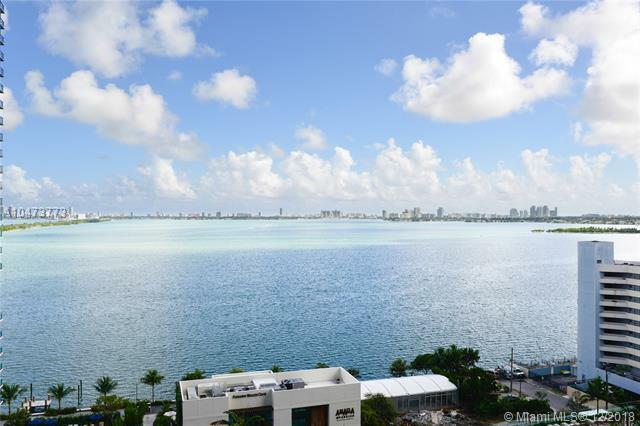 Stunning direct bay & skyline views. 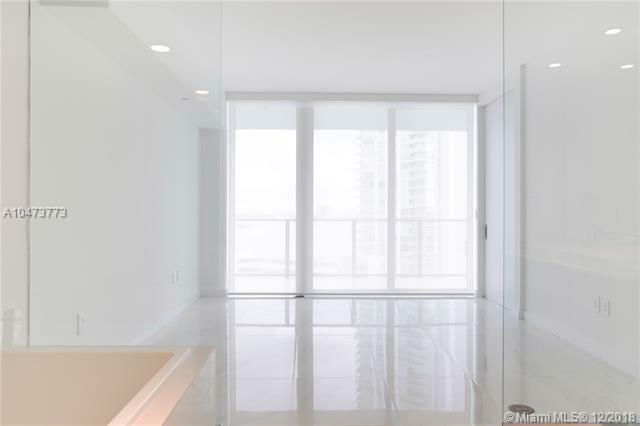 3 beds, 3.5 baths + den, private elevator, STORAGE space, custom made closets & window treatments, calacatta porcelain floors, 9-foot ceiling heights, floor-to-ceiling sliding glass doors, oversized balcony, Italkraft kitchen, sub-zero & Bosch appliances, among others. 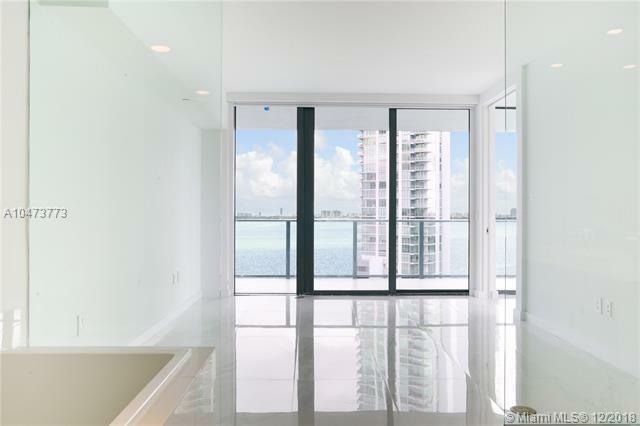 Top amenities: 100 linear feet pool, Wine cellar & tasting salon, Cigar lounge with private humidors, Kids game room with multimedia facilities, Gorgeous party room, Movie theater with state of the art audio visual equipment, Tennis center with 2 lighted tennis courts, Outdoor grill, bay front park with marina and water sports, AMARA Restaurant by Beard Award winning Chef Michael Swchartz, & landscape design by Enzo Enea.